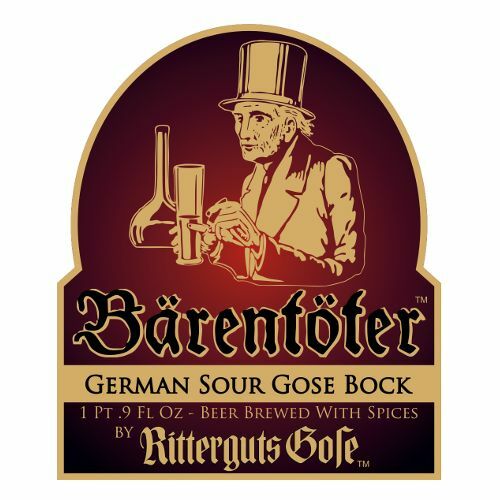 "Inspired by an historical Märzen-Gose—stronger and darker than a standard gose—Bärentöter is in fact an entirely new creation. This harmoniously complex brew is produced using an opulent decoction mash-malt mixture, with additions of coriander, salt, orange peel, and a touch of cinnamon. 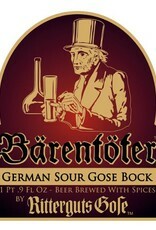 The world’s premier sour bock undergoes a lactic acid fermentation, lending an elegant sourness to its salty malt body and layers of fruity & spicy aromatics."